Home » Would You Betray Jesus? In preparing to write my "Mary Sees All" historical fiction account of Jesus' passion, I had to do a deep dive into Judas Iscariot. Why was he the betrayer? What motivated him? Am I subject to the same temptations and faults? Would I betray Jesus given the same circumstances? Judas values money, security, and always being seen to do the right thing. Hey, those are my values too. While it may be convenient to say “the devil made Judas do it,” or that it was "his fate," that's not how the Bible tells his story. 1) Jesus goes to Bethany and raises Lazarus. This miracle is too close to Jerusalem and Judas wonders if he can head off disaster by going to the Sanhedrin. He prides himself on being a negotiator and hopes to save his own life, and perhaps the lives of the other disciples, by cutting a deal. 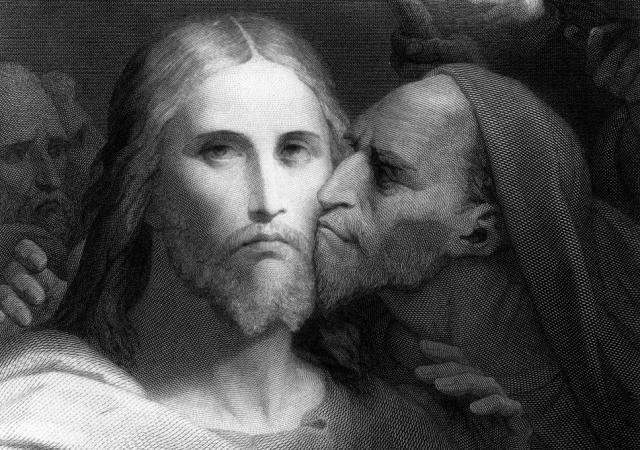 Some speculate that Judas wanted to save Jesus, too. 2) Jesus is anointed, wasting about $10k of perfume. Judas asks why the ointment wasn’t sold and the money wasn’t given to him. He is the treasurer for Jesus. John says that Judas habitually embezzled funds. The other gospels make me wonder if Judas didn’t want the money for a bribe to buy their escape. 3) Jesus rebukes Judas about the money. He also says that he will be dying soon. Judas realizes that Jesus is crazy enough to get them all killed. Judas may also suspect that Jesus is onto his plans to misappropriate funds from the common purse. 4) Jesus celebrates Palm Sunday and cleans the temple. Here Jesus is announcing himself as messiah. Judas loses all hope of a negotiated settlement that saves Jesus. It is now every man for himself. 5) Judas goes to the Sanhedrin. He is surprised to learn that instead of needing a bribe, they are willing to pay him. He tells them about Jesus’ secret place and promises to help them take Jesus without bloodshed. Judas sees himself as a peacemaker, saving lives. 6) Jesus makes it known that Judas will betray him. There is this poignant moment in Matthew 26:20-25 where each of the innocent disciples express their fears that they might be capable of this betrayal. Judas is the only one who doesn’t have self-doubts. 7) Judas leaves to betray Jesus. One wonders if Judas didn’t linger at the Last Supper hoping that Jesus would offer to cooperate. 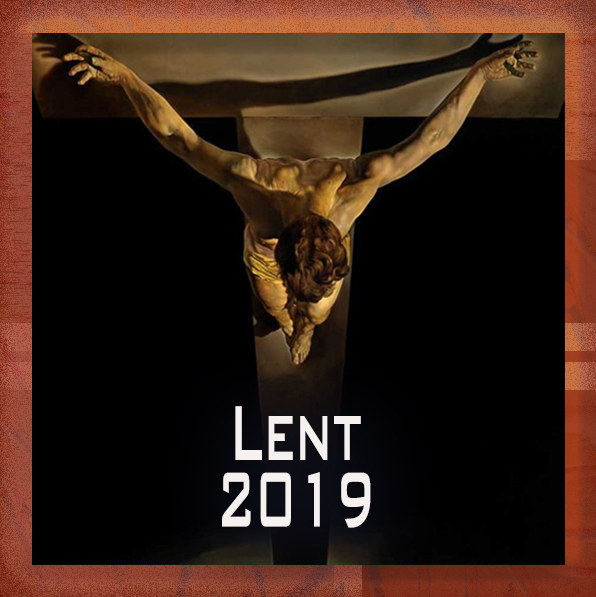 If Jesus would only ask him, Judas could go back and negotiate exile to Egypt or some face-saving, win-win, solution to the legal difficulties he was having with the Sanhedrin. If you were a friend of Jesus in the first century, could you see yourself behaving any differently from Judas at any of the above seven points in the story? If we value money, security, and always having ourselves come out on top, then we will betray Jesus. It is only a matter of time.